The final matchup of the World Warrior Tournament, and the fate of the planet rests on the victor! Will the forces of good prevail? 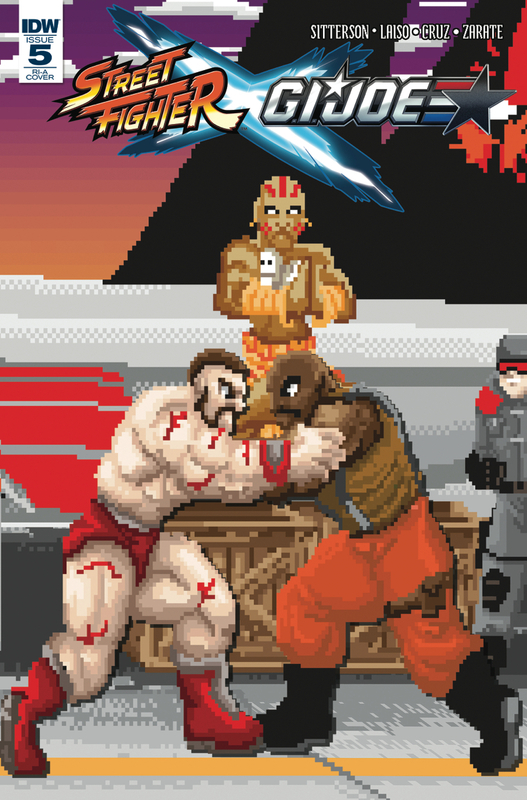 or will M. Bison and Destro reign supreme and enact a New World Order? The greatest Street Fighter X G.I. JOE battle ever is about to begin!